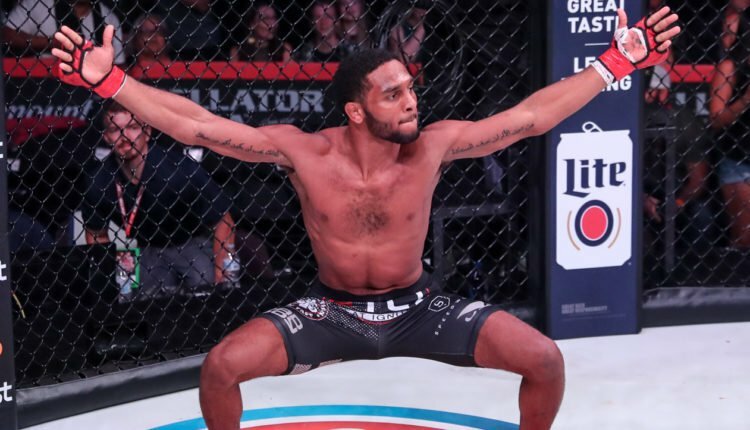 Bellator would return to Paramount Network with Bellator 205 on September 21st, and all four of the main card fights would end before the scorecards, including a 69 second destruction by AJ McKee of John Macapa. For full results look below. A.J. McKee def. John Macapa via KO at 1:09 of Round 1. Rafael Lovato Jr. def John Salter via Submission (rear-naked choke) at 4:27 of Round 3. Veta Arteaga def. Denise Kielholtz by Submission (guillotine choke) at 4:24 of Round 2. Patricky Freire def. Roger Huerta via KO at 0:43 of Round 2. Vince Morales def. Justin Hugo via unanimous decision (30-25, 30-27, 29-27). Adam Borics def. Josenaldo Silva via Submission (rear-naked choke) at 1:46 of Round 3.